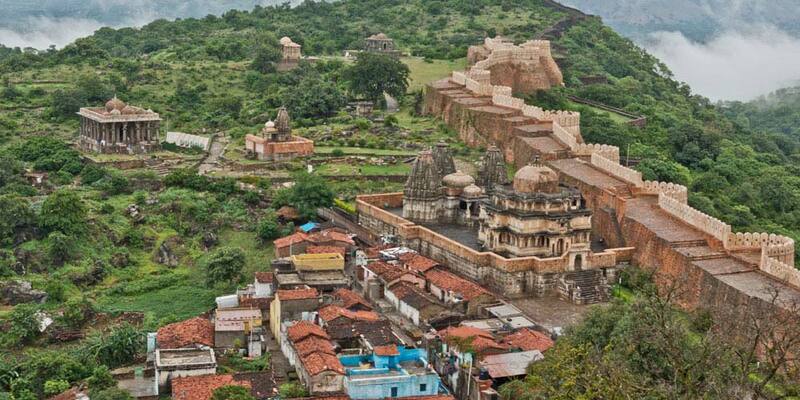 Mewar Tour is an interesting tour of North India. It covers major tourist destinations like Delhi, Agra, Jaipur, Jodhpur, Jaisalmer, Sam Jaisalmer, Jodhpur, Ranakpur and Udaipur. 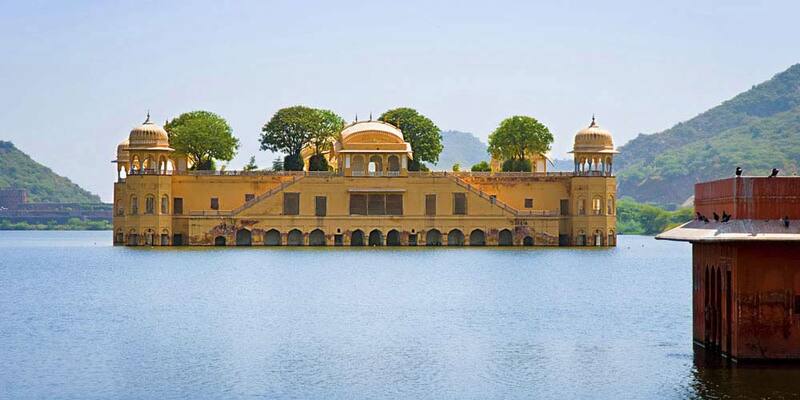 Explore the vibrant colors of Rajasthan, experience true nature and life of Rajasthan with this tour. Safeway rent a car offers customised Rajasthan tour for individual traveller and can be started any date or time according to the guest's choice. The car, guides will be exclusively for you only. Arrival Udaipur. 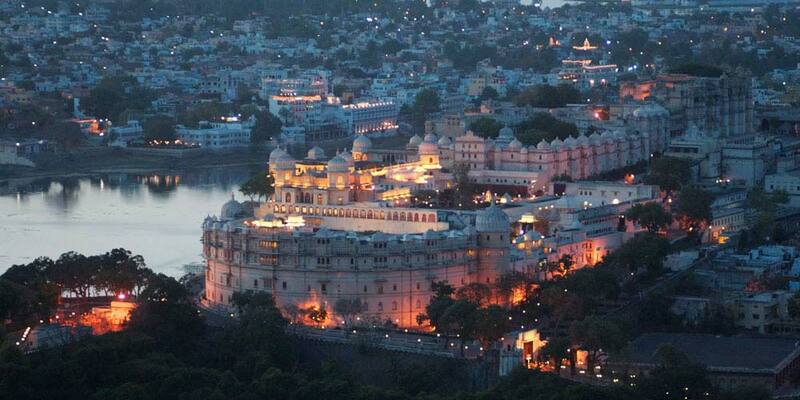 On arrival at Udaipur, meet at airport/railway station & transfer to hotel. After breakfast, full day guided sightseeing including visit to City Palace, Jagdish temple, Vintage Car Museum, Fatehsagar Lake, Moti Magri, Saheliyo ki Bari, Shilpgram and Sajjangarh fort. Night stay at hotel. After awhole night relaxation & Breakfast drive for Eklingji, Shrinath Ji and Haldi Ghati. Eklingji is a Hindu temple complex in Udaipur District of Rajasthan in western India. Morning after breakfast drive to Kumbhalgarh fort lying 90km north-west of Udaipur. 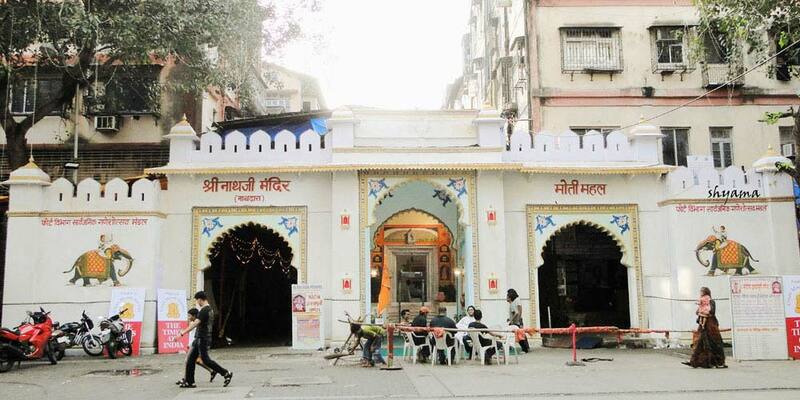 Over 360 temples are within the fort, for 300 ancient Jain and the rest of Hindus. 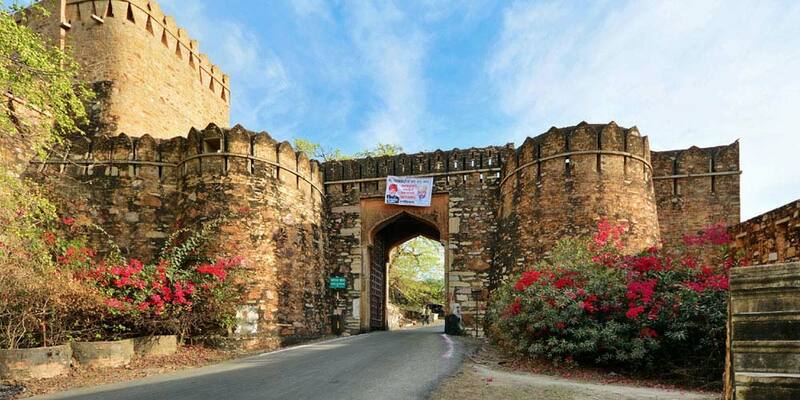 After visiting this historic fort drive to Ranakpur Jain temple. The temple, with its distinctive domes, shikhara, turrets and cupolas rises majestically from the slope of a hill. Night stay at hotel. After early morning breakfast drive to Mount Abu, the only hill station in Rajasthan located at an elevation of 1,220 meters. 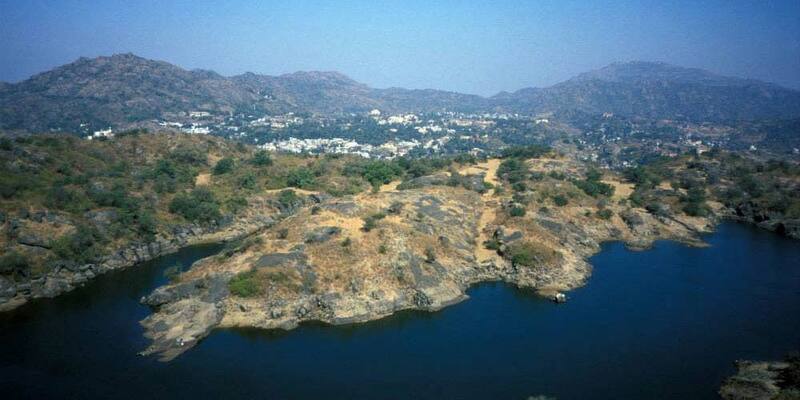 Mount Abu is a home to a number of Jain temples. The Dilwara temples are a complex of temples, carved of white marbles built in 11th century. Morning after breakfast drive to Udaipur/Jaipur. Upon arrival departure transfer to the airport to board the flight for onward journey. Tour ends but sweet memories remains always. Please don't hesitate to contact us or email us for any kind of travel inquiries for Udaipur and all Rajasthan.